The Center for Biological Diversity sued the U.S. 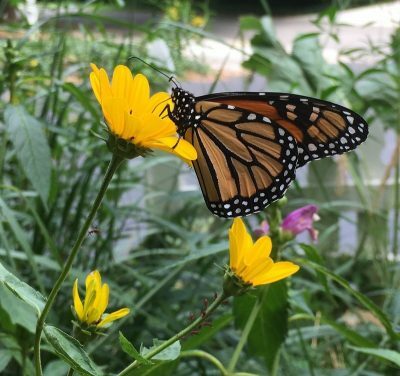 Fish and Wildlife Service today for public records on the Trump administration’s decision to allow bee-killing neonicotinoid pesticides and genetically engineered crops on national wildlife refuges. The United States’ 562 national wildlife refuges are the world’s largest collection of lands set aside specifically for the preservation of imperiled fish and wildlife. These forests, wetlands and waterways are vital to the survival of thousands of species, including more than 280 protected under the Endangered Species Act. Featured image: Monarch butterfly photo by John Buse, Center for Biological Diversity.